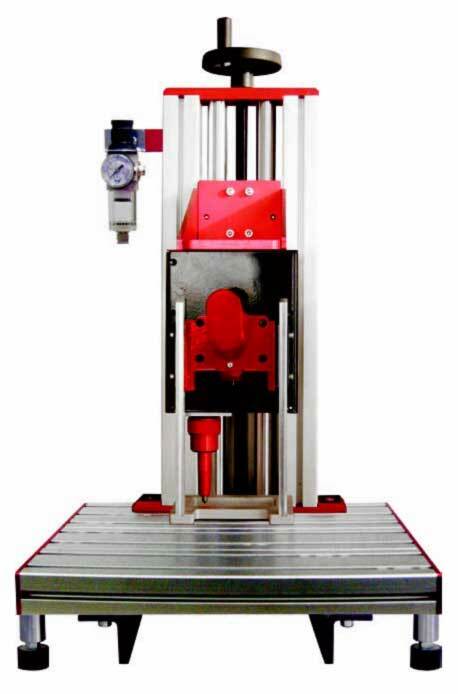 It is designed to offer the largest possible marking area with the small possible footprint and uniquely designed to allow extended cartridges for hard to get too applications. The ADP 2560 dot peen marking head is designed to fit the tightest of applications. 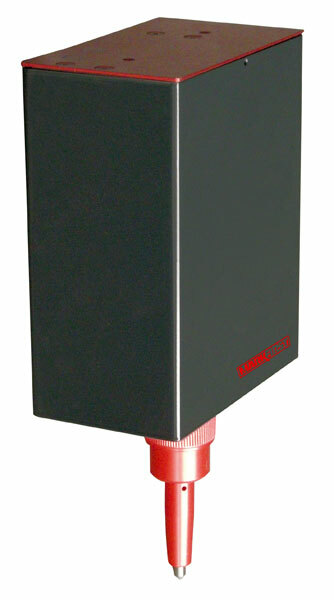 The 25mm by 60mm marking area meets many marking applications. Our unique capability to significantly extend the marking cartridge and reach back into the tightest of applications, make this model perfect for integrated applications. 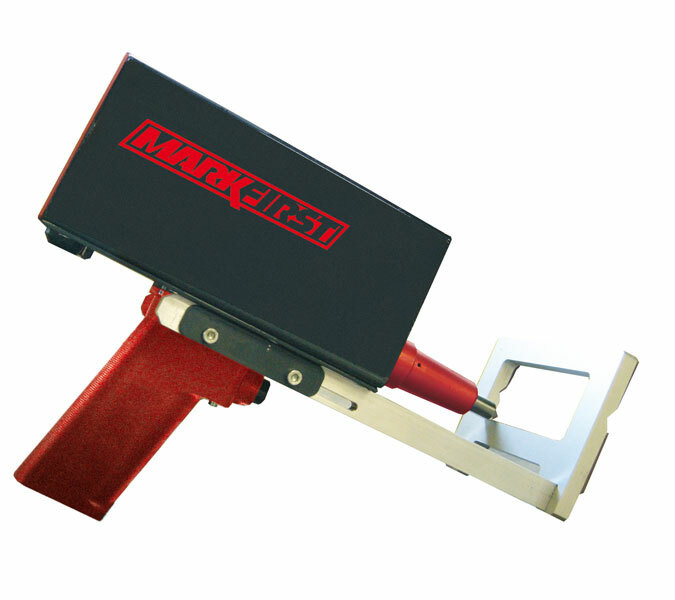 Used with the ergonomic handheld option, the marker offers an flexible handheld solution. This head can be used with any cartridge to create fine engravings, deep marks or accurate 2D codes. The ADP 2560 design also allows for cartridge extensions to REACH back into tight marking locations.